The Neighbourhood Pharmacy At Your Fingertips. We are an online mail-order pharmacy located in Ontario-Canada, staffed by a team of dedicated, Ontario-licensed pharmacists.We provide our services since the year 1999. View our current Ontario Certificate of Accreditation (# 38132). Click Here to view a full list of current and past accreditation. 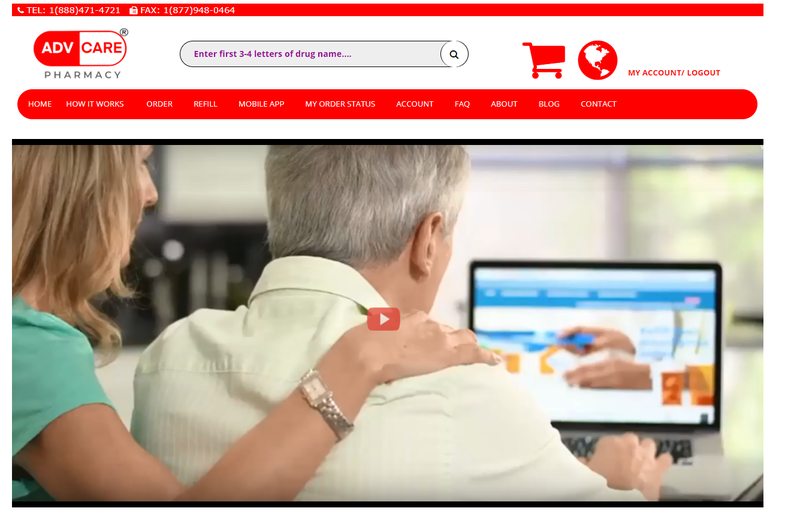 Customers can order online their medication, receive friendly refill-reminders & track their orders’ processing online until received. You talk directly to our pharmacist for all your needs. We offer all prescription & speciality drugs and save you money on more than 20,000 health and beauty items. We bill your Canadian health insurance plan directly to reduce your out-of-pocket cost. 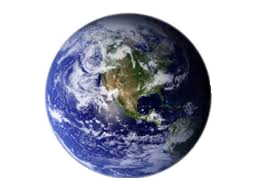 We deliver direct to you -- anywhere in Ontario or to your travel destinations worldwide. Canadian and Snow Birds have enjoyed our convenient service since the year 2000. We have been serving both US and Canadian employers to effectively reduce their health plan costs. Our customers' personal information is gathered only to establish a profile that helps us provide a fast and efficient service. We will not use the information for any marketing or other purpose, nor will we share it with any third parties. You retain your complete privacy while taking advantage of all services we offer. Our Counselling policy . . .
Our pharmacy will make all reasonable attempts to contact customers for counselling on all prescription medications and over the counter orders. Customers are invited to contact us or call our toll free number (1-888-471-4721) during business hours should there be any questions or concerns. Our pharmacists are always available during business hours to answer any questions. Click Here for contact information. Our Customer Care policy . . .
Customers can forward their concerns or complaints to our customer service manager for and pharmacy manager for resolution within 5 business days. Click Here for contact information. Please note that this Use Policy is subject to change without notice and that it reflects ADV-Care Pharmacy's current business practices. This policy is dated October 1, 2005.